According to Chem Wiki, backed by the University of California Davis, terpenes and terpenoids can be argued to comprise the largest and most diverse class of natural products with many being found in plants. Some more complex terpenes can even be found in animals. But what characteristically defines a terpene? Terpenes may be considered to be made up of isoprene (more accurately, isopentane) units, an empirical feature known as the isoprene rule. Because of this, terpenes usually have 5n carbon atoms (n is an integer) and are subdivided into monoterpenes (2 isoprene units), sesquiterpenes (3 isoprene units), diterpenes (4 isoprene units), sesterterpenes (5 isoprene units), and triterpenes (6 isoprene units). Isoprene itself is known as C5H8 (5 carbons and 8 hydrogens), making it a gaseous hydrocarbon. So, to give you an idea about what differentiates the other terpene subgroups, it’s just a matter of atomic quantity. Monoterpene is doubled in atomic quantity compared to isoprene; it can be expressed as C10H16. Meanwhile, isoprene is only C5H8. Additionally, isoprene is emitted by the leaves of various plants as a byproduct of plant metabolism. This might help you to get a grasp on just how vast and all-encompassing terpenes truly are. 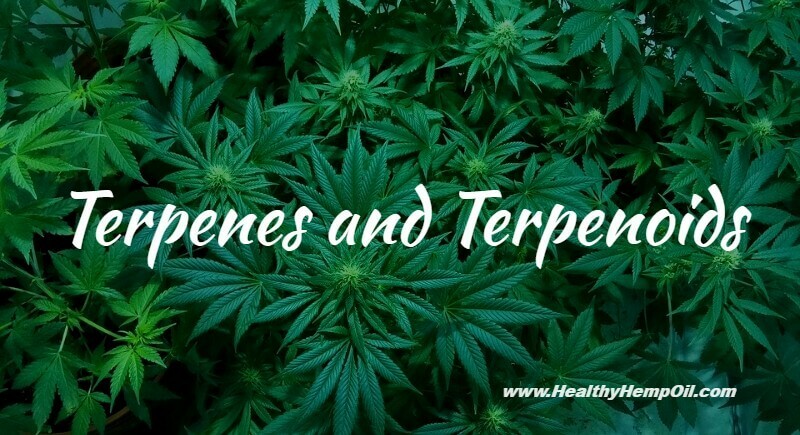 The term “terpene” is often used interchangeably with “terpenoid.” But, according to Medical Jane, “Terpenes are referred to as terpenoids when denatured by oxidation (drying and curing the flowers).” To put it simply, terpenoids are often just “modified terpenes.” That doesn’t mean that they’re genetically modified; they’re just oxidized versions of terpenes. And terpenes aren’t limited to just the cannabis plant. 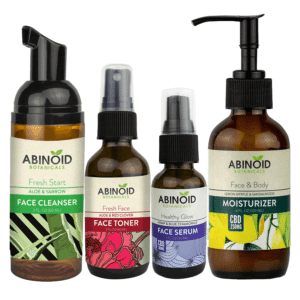 According to the book Vitamins and Hormones from the Institute of Vegetable Science, terpenoids have a wide array of function as antioxidants and other agents. Terepenes are essentially the oils that give plants (including cannabis plants) their specific smell. They interact with our endocannabinoid system much like cannabinoids and can even influence neurotransmitters like dopamine and serotonin, slowing or increasing production depending on the specific terpene. This is the reason why terpenes affect your mood or sensation when you smoke cannabis. For example: Limonene, a common terpene found in the cannabis plant, causes marijuana strains to smell citrusy, but it also increases seratonin production, thus increasing feel-good sensations. But what about the cannabis plant? Over 200 terpenoids have been identified in Cannabis Sativa. They make up less than 1% of the chemicals present in reports on the cannabis plant, but they might make up about 10% of the trichome content. (In case you’re not familiar with trichomes, a trichome is defined as “a small hair or other outgrowth from the epidermis of a plant, typically unicellular and glandular.”) Ten percent might seem small, but it represents a large influence. According to an article in the British Journal of Pharmacology, terpenoids increase with exposure to light but decrease with soil fertility, as is also observed in cannabinoids. They also have an array of applications. They are lipophilic and interact with cell membranes, neuronal and muscle ion channels, neurotransmitter receptors, G-protein coupled receptors, second messenger systems, and enzymes. A frequently predominate terpene found in cannabis extracts is B-Caryophyllene, a sesquiterpene. It can act as an anti-inflammatory agent via the PGE-1 pathway and is also a selective full-on agonist at CB2. For the record, this is the only terpene known to be a full-on CB2 agonist. There is generally no attribution of psychoactivity with CB2 agonists, and B-Caryophyllene does not produce psychotropic effects. Myrcene takes the award for being the most common terpene found in cannabis. Its profile on Medical Jane tells us that it has the ability to make the blood-brain barrier more penetrable. This allows itself and many other chemicals to affect the brain more easily. For this reason, it can attenuate the speed with which chemicals like THC might have an effect. Myrcene itself is not psychotropic and can be found in the oil of hops, mangoes, bay leaves, eucalyptus, wild thyme, and lemongrass. The presence of several terpenes were confirmed in the seed oil, the most abundant of which were -caryophyllene and myrcene which were found at 740 mg/L and 160 mg/L, respectively. The terpene compounds, in general, are primarily found in the essential oil of Cannabis rather than in the seed oil (Hendriks et al., 1978) as a result of their production in the glandular structures on the aerial portions of the plant. These compounds are a component of the characteristic aroma of Cannabis and may impart some of these properties to the seed oil. (Leizer et al. 49) Additional benefits may be provided to the oil as well. 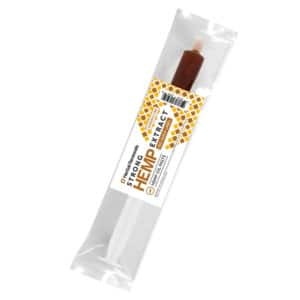 By contrast, whole cannabis extracts or marijuana strains include a much more diverse list of terpenes and terpenoids in higher doses and concentrations, depending on the strain. Not only do terpenes have their own benefit and application, but they often have an aroma as well. In fact, the scent of your different strains of cannabis is primarily due to the terpenes and terpenoids present. 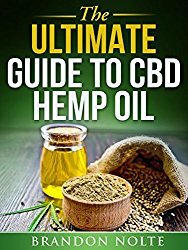 Hemp seed oil has most myrcene and B-Caryophyllene. 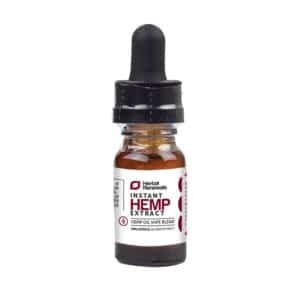 As a reminder, our high-CBD products come from safe industrial hemp. 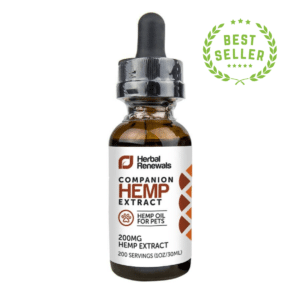 To learn more about these our CBD supplements, visit our product page. And tell us, have you perhaps used and derived benefit from any natural products that might have included a terpene mentioned above? Let us know in the comments. And don’t hesitate with any questions.